The Dave Ramsey Zero Budget Method…. I should say up front that the Dave Ramsey Zero budget method is definitely not my favourite way to budget and it’s not one that I’ve used for more than about half an hour as I just couldn’t get away with it. 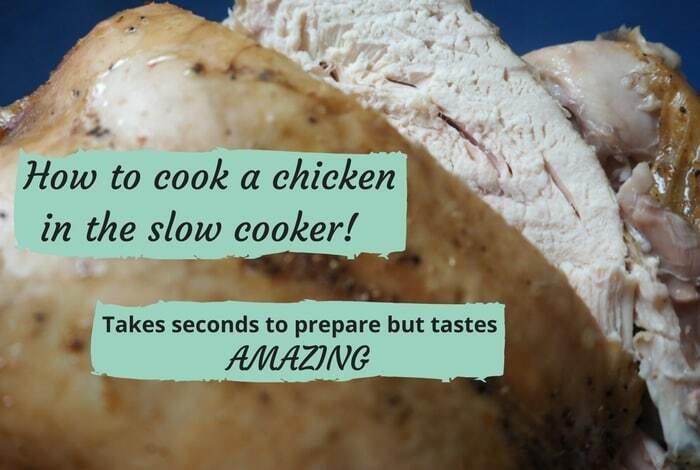 But I have had a few people ask me to explain it so I thought I’d share the basics of the zero budget method with you today. 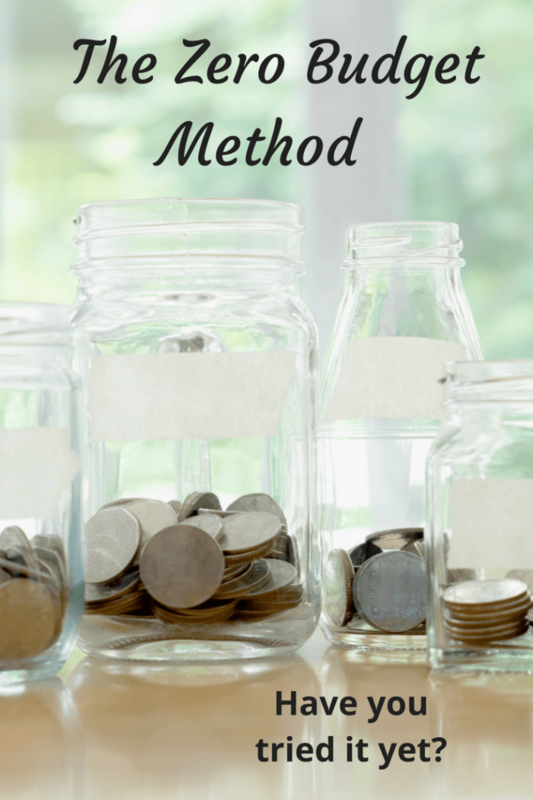 On paper, the zero budget method is pretty simple and in my head I know it’s a very practical way of budgeting that makes sure that there is no available money to waste. The reason there’s no money available is because every single penny is accounted for which is where I think my dislike of this method stems from. Putting my feelings to one side though, I get that some people like this method and if you want total control then it could be the one for you. 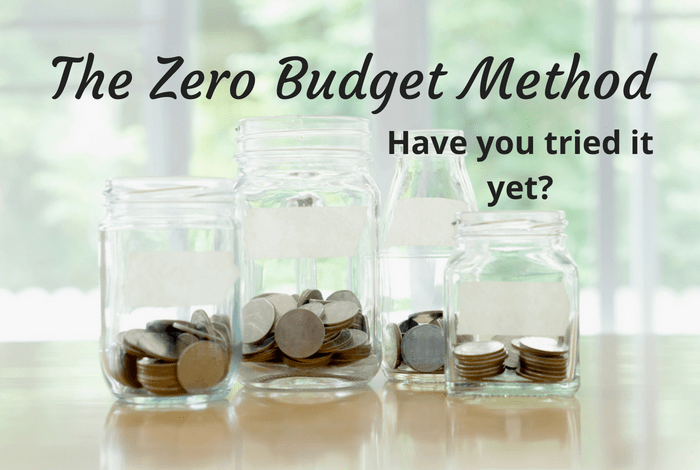 Here’s a quick overview of how the zero budget method works. The first thing to remember is that you really need to do this on a month by month basis because you might find you have more income or more expenditure from one month to the next. As you need to account for every penny in the zero budget method you need these figures to be accurate each month. Step one is to document all of your household income and when I say all, I mean every penny (as much as is possible to do). 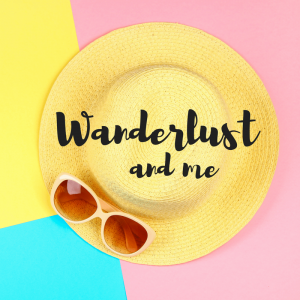 This means taking into consideration side hustles, full and part-time income as well as any other household members who have an income that helps towards the finances. Jot it all down on a piece of paper or on a list app like Trello if you’re trying to be down with the kids and digital like I am. 😉 Remember that this income needs to be the actual amount you receive after taxes and any other deductions. Just the same as you would with any other budgeting method, you now need to work out all of your expenses, again taking into account everything from your regular bills to the one-off purchases you’re planning. You really do need to include everything here so if you get a latte when you do your weekly shopping then include that, if you have Birthday presents you need to buy that month or a new pair of shoes to buy then they need to be included too! This next step in the zero budgeting method is to start with your total income and then work backward deducting all of your regular expenses. When you’ve done that, you should hopefully still be left with some money and this is where the zero budget method of budgeting differs from other methods. That money you have left over needs to be accounted for now and you need to assign it to your expenses so basically give it a purpose rather than it being leftover money. So, if you had a £100 left over, you would assign that money to something specific – debt repayment, savings account or even to your Emergency Fund. This makes sure that your budget allows you to have all income assigned to a specific expense, and you’ll be less likely to spend on frivolous items and this is definitely where I struggle as I find it hard to assign all money to something specific and have to reshuffle when the inevitable extra expense rears its ugly head. Now that you’ve assigned all income to go to a specific expense, it’s time to track that money. Using an app or a spreadsheet, perhaps even just a good old-fashioned pen and paper, track all of the items you’re spending money on to make sure you’re sticking to your budget. 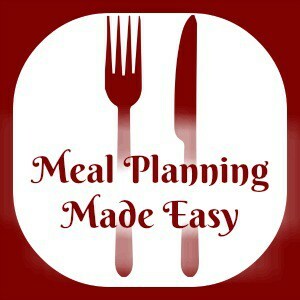 I hope this has helped you and that you don’t let my feelings about the zero budget method put you off at least having a little try at managing your budget this way – if only just for one month to see if it’s for you!